This release presents perhaps the most intense set of live sequencer music you will ever experience. Using all analog hardware gear (with what amounted to an entire studio setup on stage) the development of the pieces and the power of the sound is unmatched. 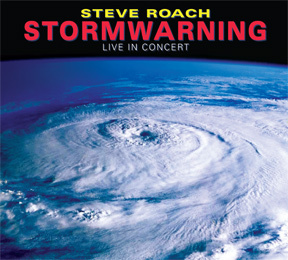 Those who love the high-energy dramatic sequencer era of Steve’s work will love this release. Over 70 minutes total playing time.